Showing results for tags 'grace kelly'. Intimate gig in Paris, France - h.20.00 - 12 September 2017 - LIVE on Peugeot Facebook Page! Best Grace Kelly live please? have been a fan of mika's voice for a long time. recorded a cover of Grace Kelly. 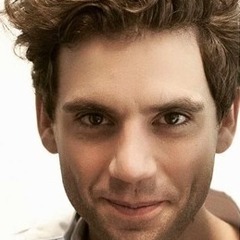 hello :) how did u guys find mika?